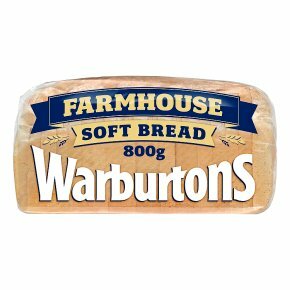 A soft white sliced loaf based on a traditional recipe - great for sandwiches. Based on a traditional recipe and dusted with flour. Vegetarian Society approved. Kosher - KLBD. Halal. "This loaf, based on a traditional recipe is still perfect today - scored, dusted with flour and perfectly soft."